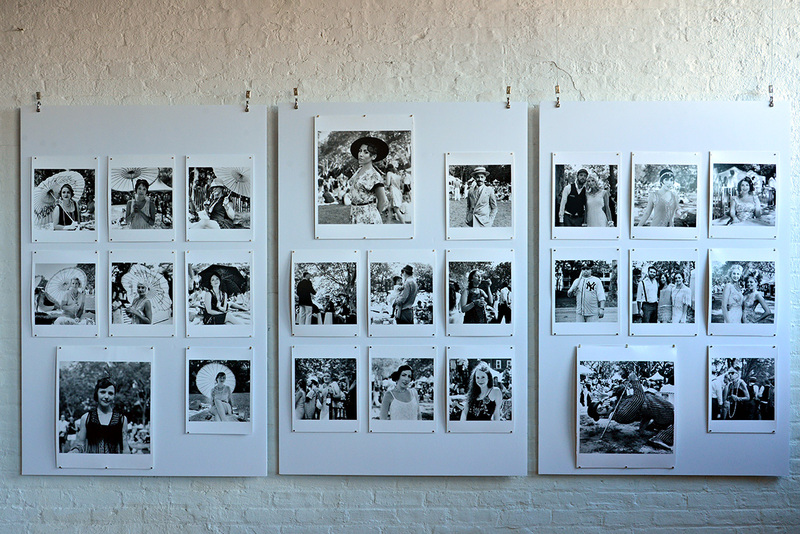 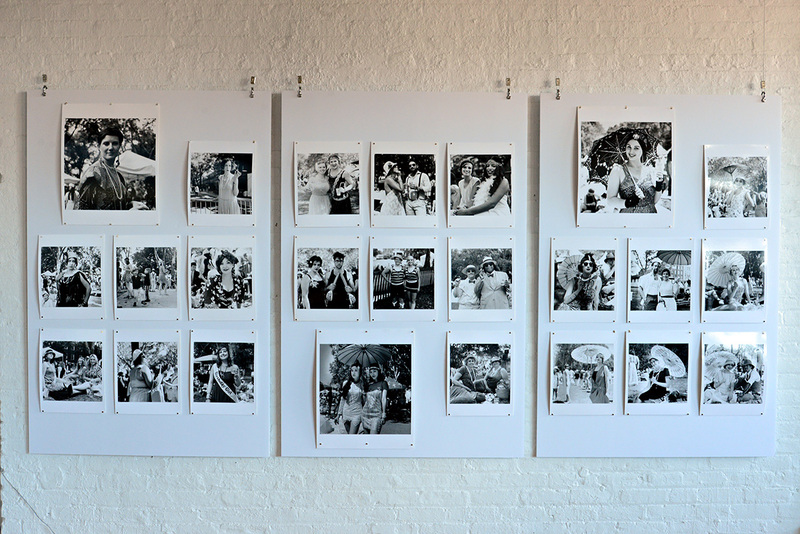 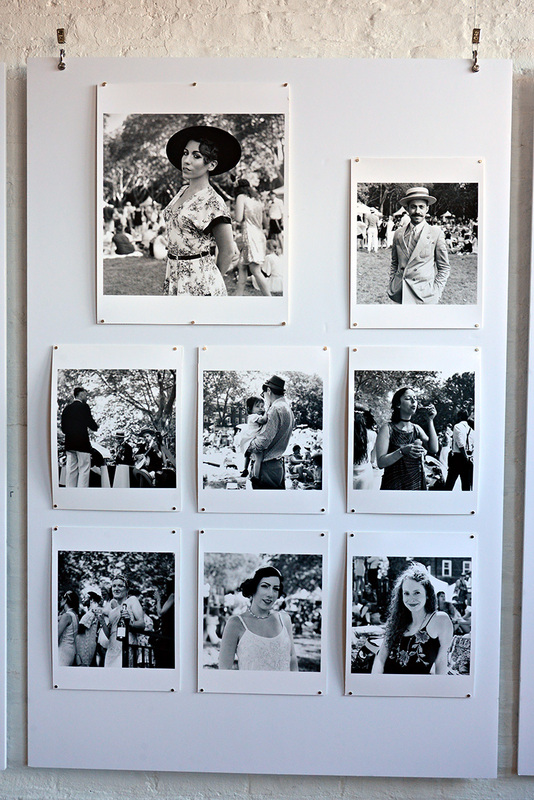 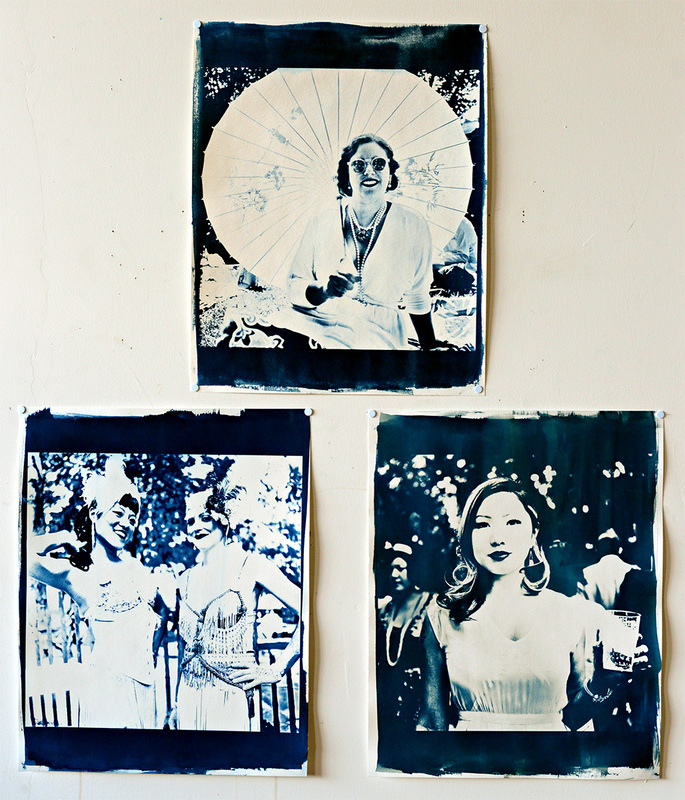 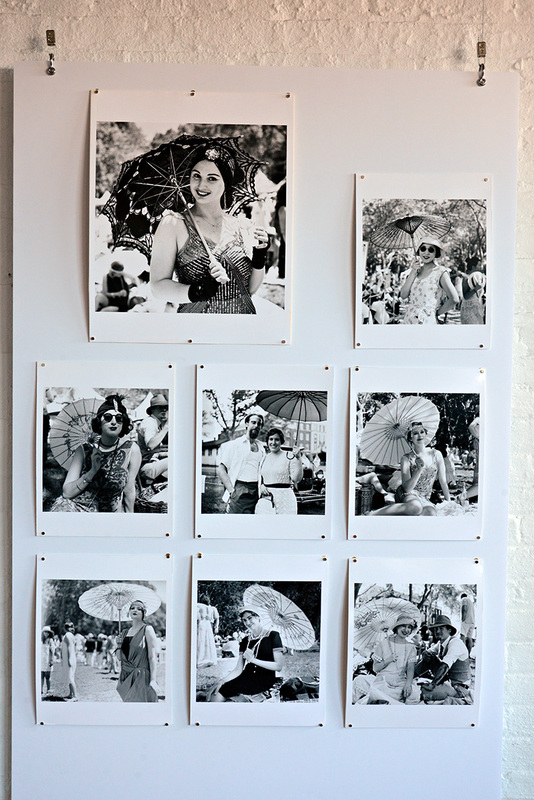 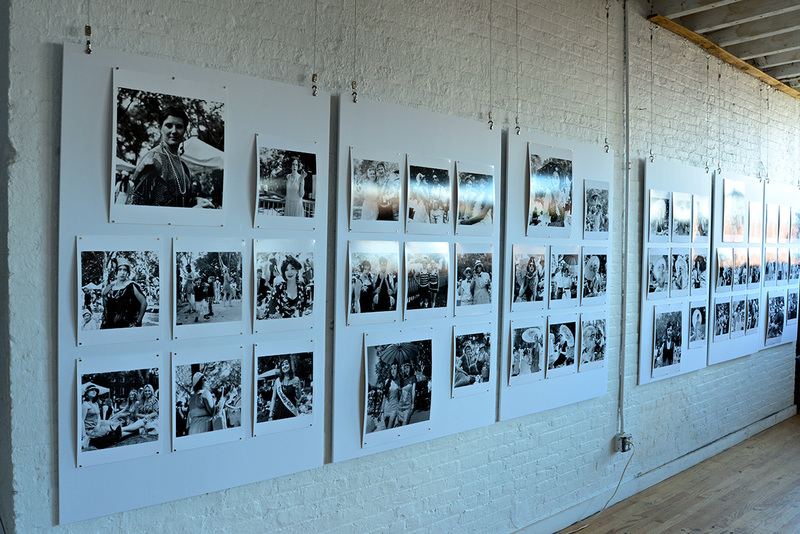 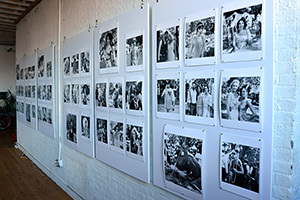 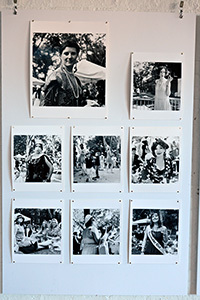 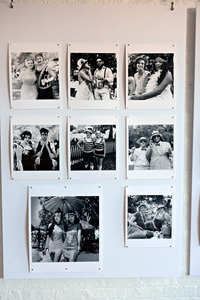 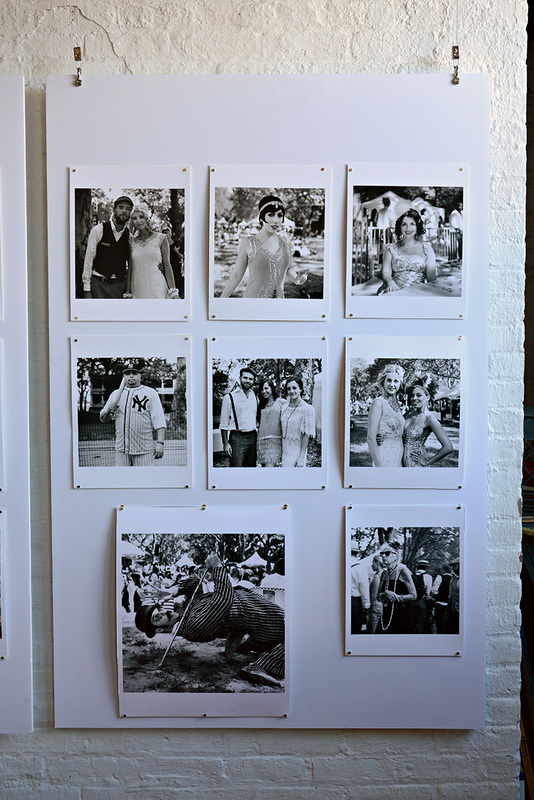 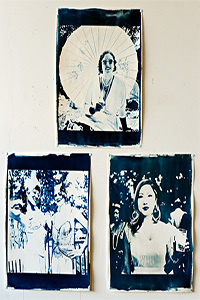 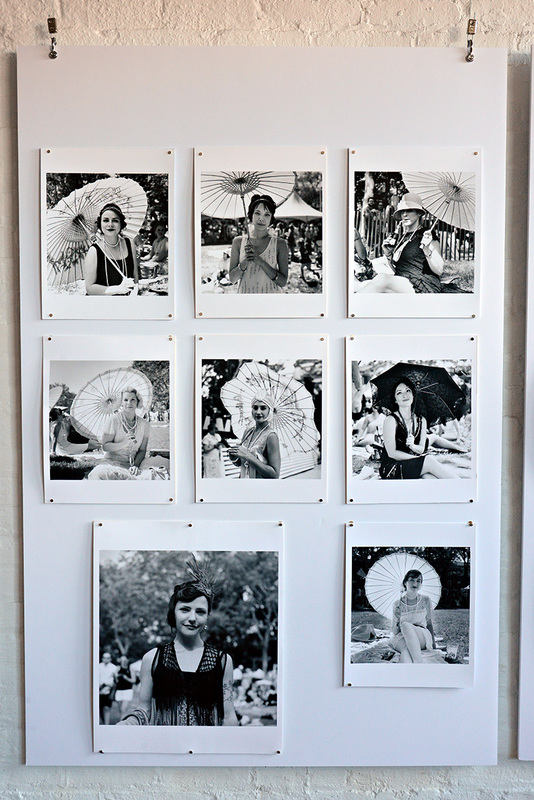 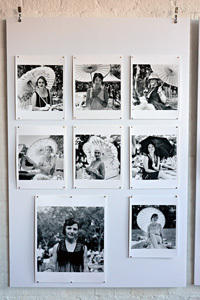 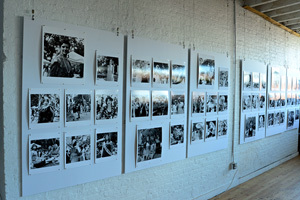 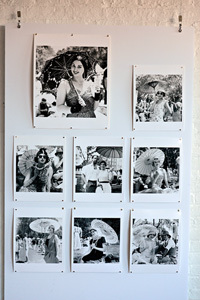 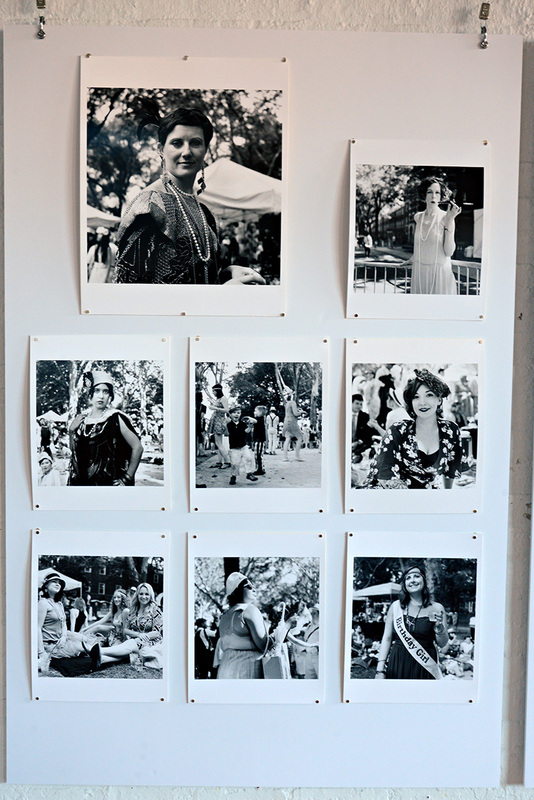 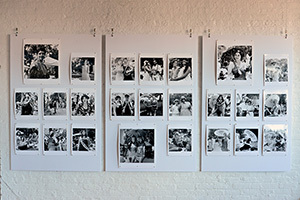 A series of silver gelatin (11x14 and 16x20) and cyanotype (16x20) prints shot over five years at the biannual event the `Jazz Age Lawn Party` on Governors Island, NYC. 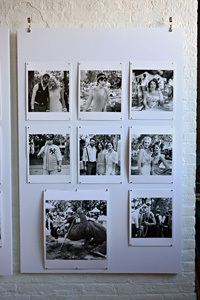 All images shot on film and all prints made in a traditional wet darkroom. 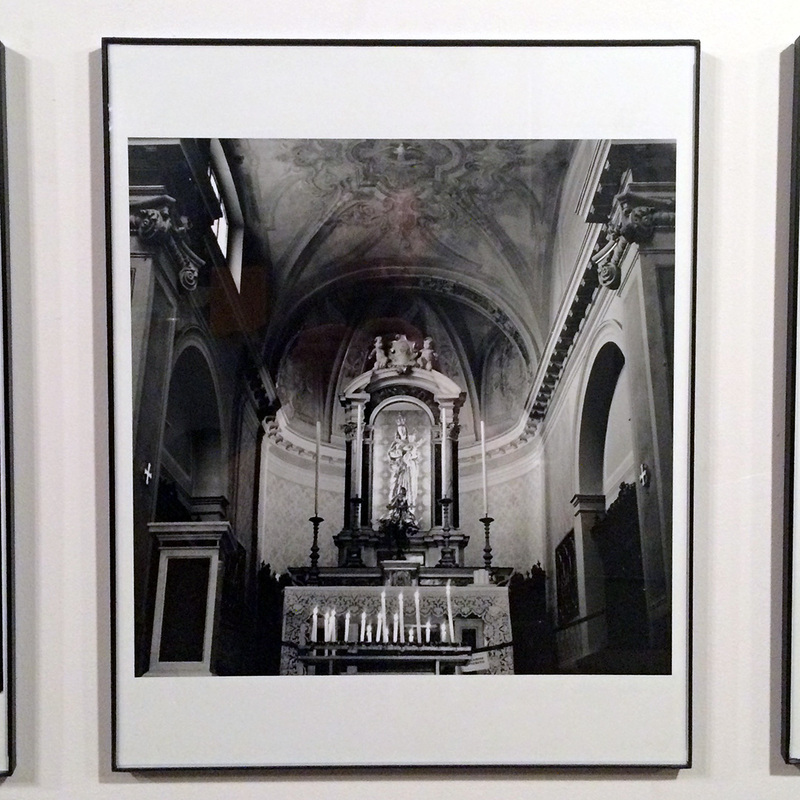 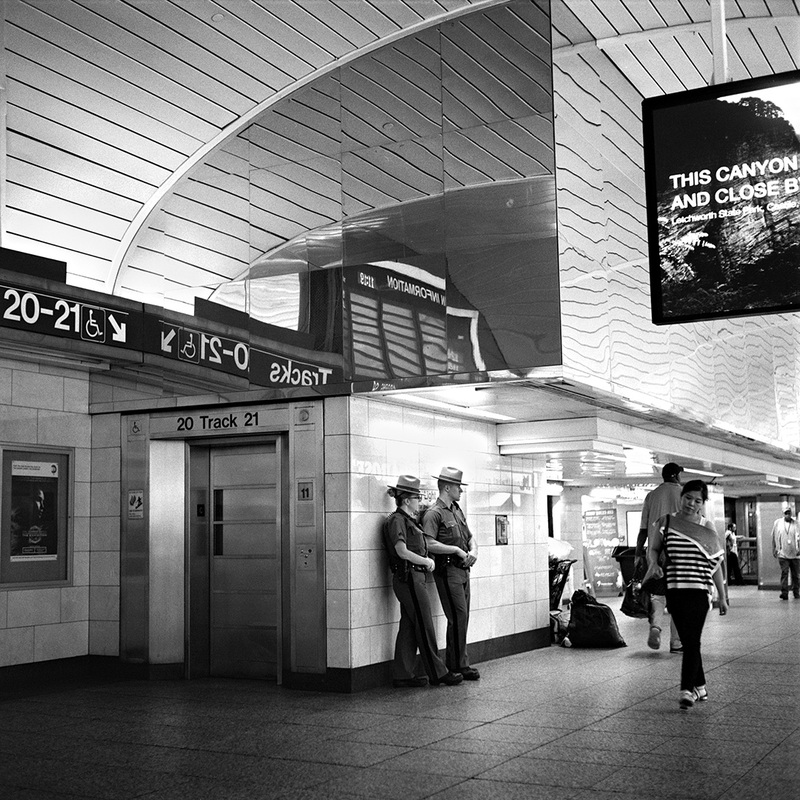 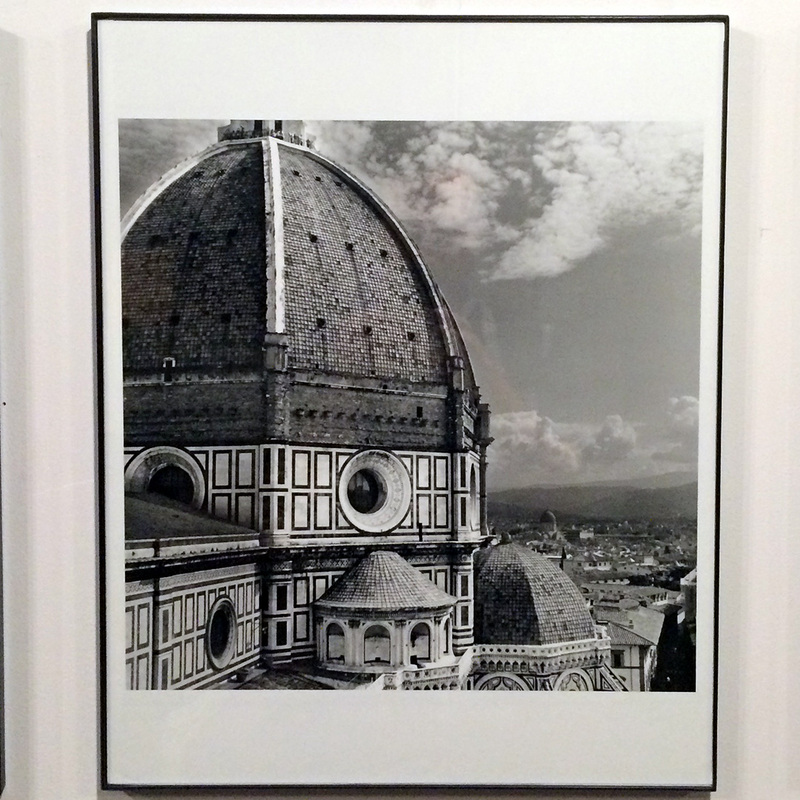 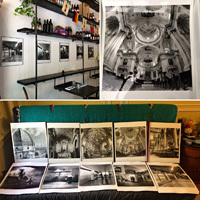 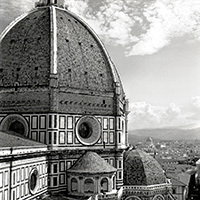 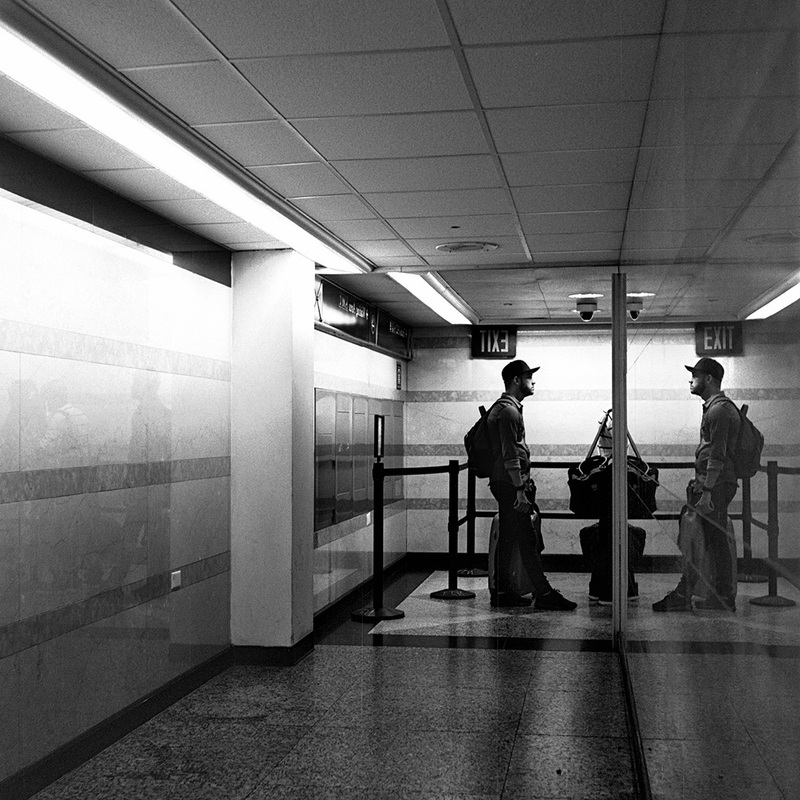 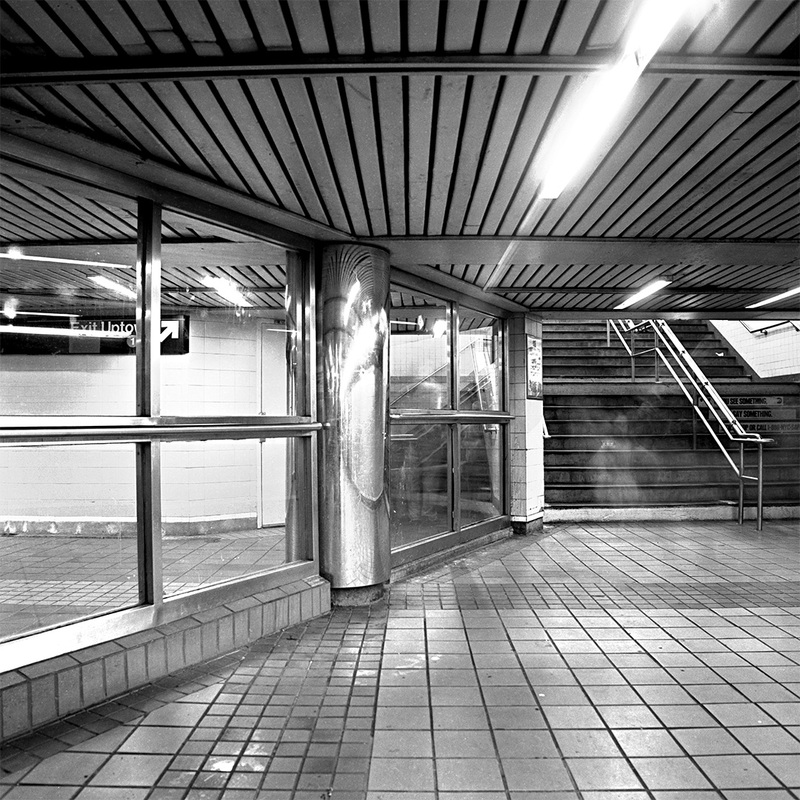 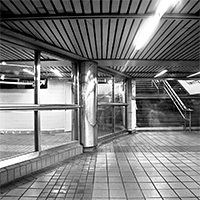 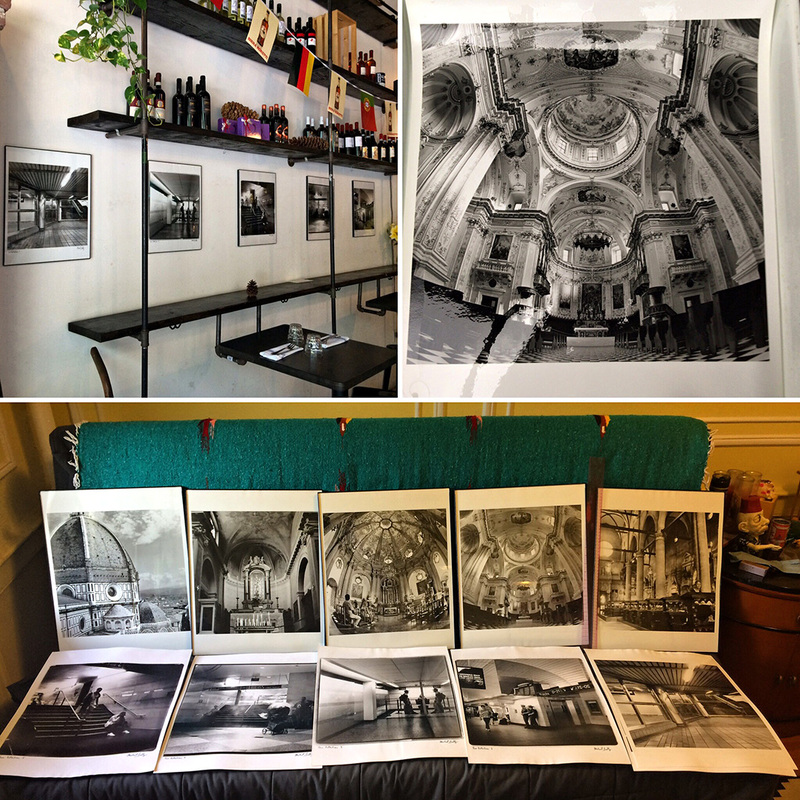 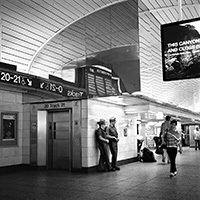 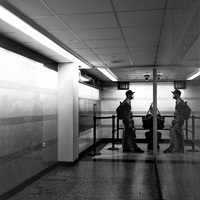 A series of silver gelatin (16x20) prints from my ongoing Penn Reflections and Churches series. 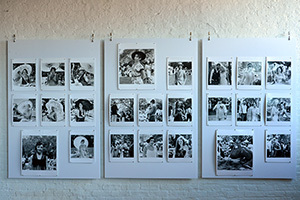 All images shot on film and all prints made in a traditional wet darkroom.